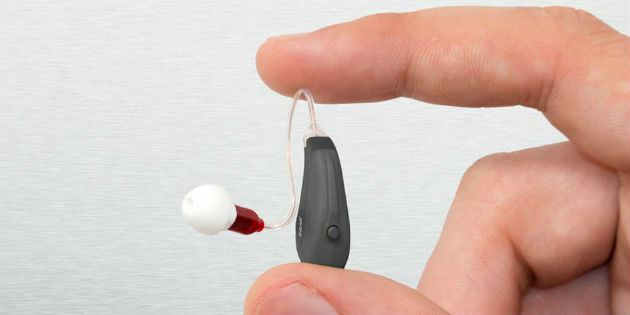 Market watchers are being encouraged to think that the Walmart-partnered manufacturer and distributor-retailer, InnerScope Hearing Technologies, is tearing up the fast lane in the US market. 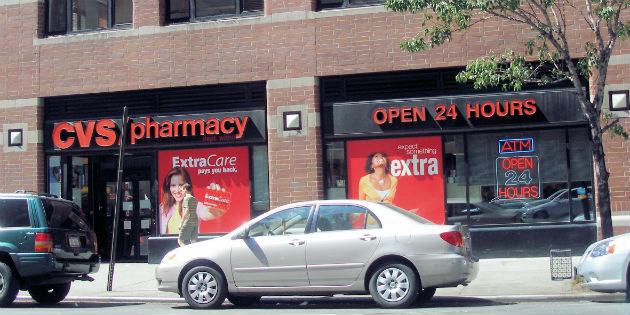 The well-known US pharmacy outfit CVS has announced the closure of all of its 30 hearing centres as it remodels its health offer ahead of arriving over-the-counter (OTC) sales for devices. iHEARmax, one of the products by iHear. Photo: iHear. 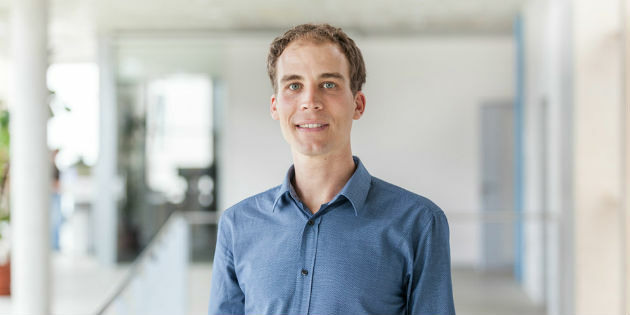 Hearing aids for low, flexible, personalised monthly plans, and programming through mobile apps is the latest formula from the venture-funded San Francisco-based provider, iHear Medical. 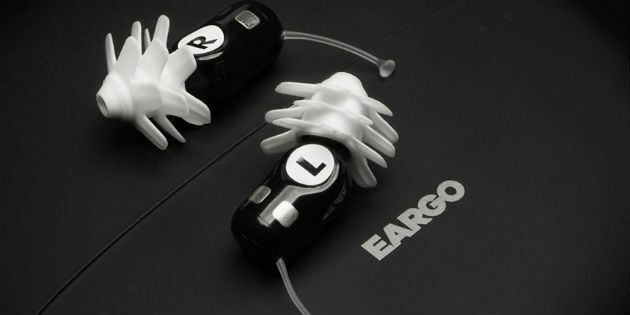 Eargo, the American hearing aid company, says it is on a mission to change the way people think about hearing aids and they want to become the ultimate consumer hearing brand. 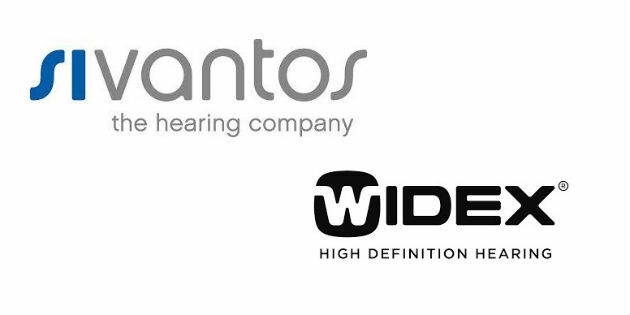 Swiftly following the merger approval announcement, comes the news of the creation of WS Audiology. 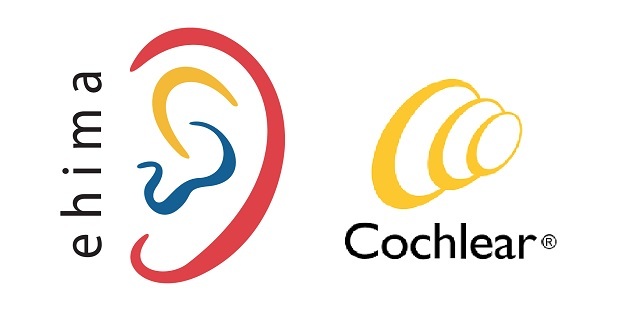 With Med-El joining EHIMA as of January 1, 2019 it makes sense to ask whether Australian Cochlear Ltd., will also seek membership. 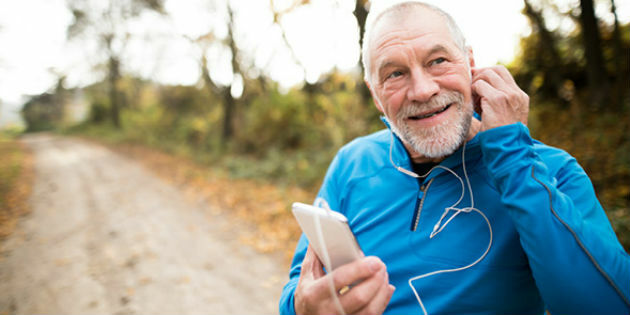 The prestigious 2019 Edison Awards features three top new products as finalists in its Consumer Electronics and Information category: Beltone Amaze by Beltone, Eargo Max by Eargo, and the Phonak Marvel hearing aid with universal Bluetooth connectivity by Phonak. 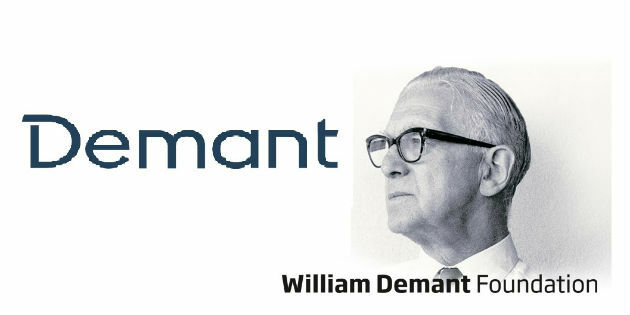 William Demant Holding is expected to change its name to Demant this March 19 when the Danish hearing giant's AGM approves this proposal aimed at creating a clearer corporate brand identity. 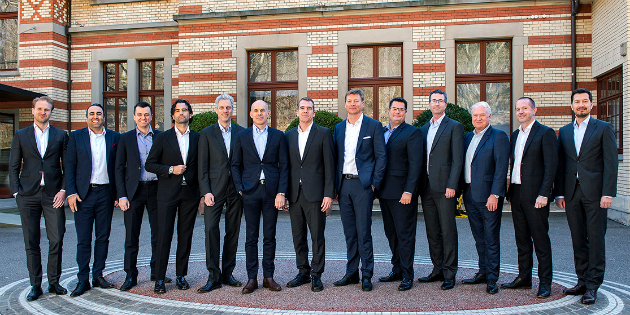 The merger between Widex and Sivantos has been approved by the European Commission which means the transaction can now be closed by early March 2019 – subject to final and customary closing conditions.